As we celebrate our 35th year of having helped tens of thousands of people become business owners, our network of alternative career coaches at The Entrepreneur’s Source have heard the many reasons why people want to become self-sufficient through business ownership. At the core is a passion to control Income, Lifestyle, Wealth and Equity for themselves and their families. 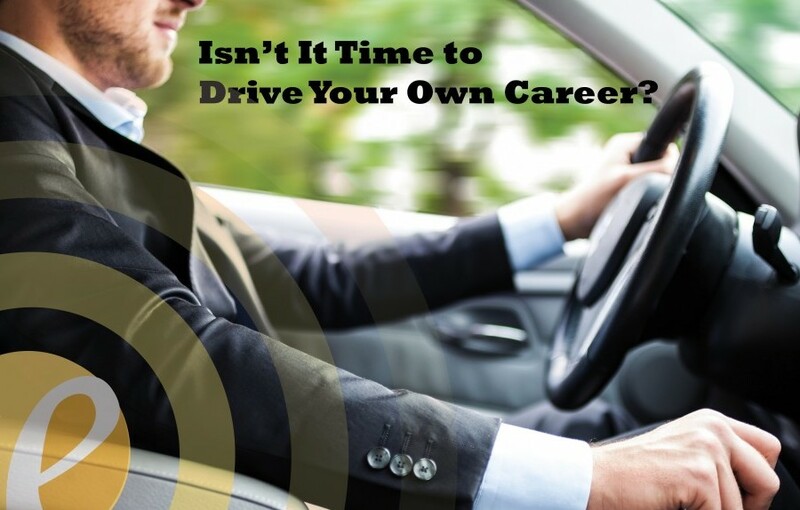 The idea of allowing an employer to control your time, your income and your destiny, requires a significant shift in mindset that any of our Career Transition Coaches throughout North America help to provide every day. But that word, “Control”, extends to other facets of our lives as well. When we buy a new car, we have control over whether we properly maintain the car and keep it clean, or whether it becomes an afterthought in the driveway. When we buy a new home, we can put in the extra work to make improvements to the inside and exterior landscaping, or we can let it set untouched for years. We have control over those assets, and the return we get when it’s time to resell them is determined by the actions we take (or don’t) during the time we had those possessions. Control over your Income, Lifestyle, Wealth and Equity is simply not available with some investments. But what about your 401K: What control do you have over that asset? Many economists are predicting a slowing pace for stock growth, but what can you do to maintain control over the ROI of your stocks? You could buy stock in a different company, or maybe shift funds into a more aggressive mutual fund, but your input or control over those companies or funds is nearly non-existent. You have zero control over the return your 401k provides this year, unless you become a full-time stock trader. And even then, “past performance is not indicative of future returns”. So many of our clients, that become successful business owners, choose to shift funds from their 401k to invest in a business, for all the return factors outlined above, which they can control. Proven franchise opportunities have a history of success and growth trends that can be tracked, not much differently than a stock, other than you have direct control over the end result. With the on-going support of the franchisor, and help from a network of franchisees who are in the same business as you, you ultimately decide and can exercise control over the success of your businesses. When you’re ready to take control, and consider all possibilities with the guidance of The Entrepreneur’s Source coaching network, click here to visit FranchiseMatch.com!